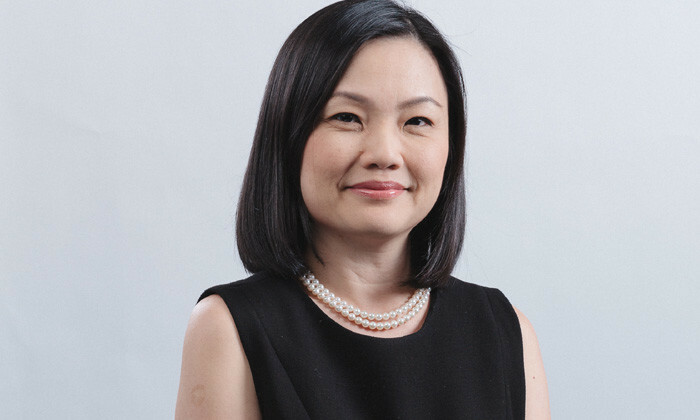 Jacinta Low (head of HR planning, OCBC Bank) gives away secrets to building an inclusive workplace, with initiatives like a career break scheme, and PSLE leave scheme to her account. It is in our culture to support and care for our people, who are our greatest assets, as we take a long-term view in looking after their personal and professional development needs. We also ensure that our programmes cater to the different needs of our employees, from working parents and young adults to single parents and mature workers. At the end of the day, we want to build an inclusive workplace, and we want our colleagues to grow with us as we succeed and celebrate together as a team. Our work-life programme, introduced in 2004, focuses on the themes of family, work, wellness and community. It is part of our commitment to promote an inclusive workplace that meets the needs of different groups of employees, from working parents and young adults to single parents and mature workers. Some work-life balance initiatives unique to us are the Career Break Scheme, the PSLE Leave Scheme, Employee Resource Groups@OCBC as well as the in-house childcare centre. We were also the first Singapore bank to introduce an in-house childcare centre as well as the PSLE Leave scheme. 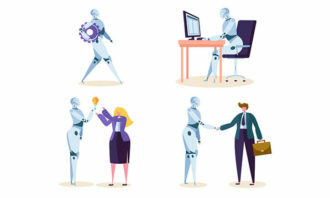 While the work-life programme in itself is not new, enhancements, additions and improvements have been made to the programme over the years to ensure that it remains relevant to our employees’ changing needs. We were the first Singapore bank to introduce an in-house childcare centre as well as the PSLE Leave scheme. Annually, we conduct an employee engagement survey to find out how our employees feel about their jobs and work environment. 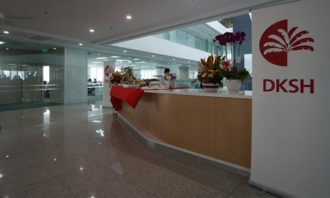 This survey is also one of the channels for employees to voice their concerns and give feedback, which provides an opportunity for OCBC to identify ways to create a more vibrant working environment. The in-house childcare centre, PSLE Leave, Career Break schemes and some of our Employee Resource Groups (ERGs)@OCBC, were implemented as a result of feedback from employees. In particular, some of our ERGs were implemented in 2015 following employee feedback. We believe in the well-being of every employee, so we started in 2013 by conducting a study on internal support groups within organisations, which were then already present in foreign companies. We adopted the concept but modified the groups which we were to focus on – choosing to focus on positive parenting and family support – as a reflection of the societal needs and issues in Singapore. In particular, some of our ERGs were implemented in 2015 following employee feedback. The ERGs@OCBC initiative was introduced in 2014 to form internal support groups for employees with similar backgrounds or experience, providing a safe platform for employees to share and support one another. About 280 employees have attended the Employee Resource Groups to date, with some attending more than one group. Through conversations with employees, we are aware of some of the family-related stress and parenting challengesthat they are facing – areas where they need help in. Our first ERG in 2014 was “Parents with teens”. Since then, we have added new groups to meet the varied needs of our employees – “Single parents” started two months later, and in April 2015, our third ERG,”Caregivers of the elderly”, was launched in recognition of the growing ageing population. Our latest group, “Parents of children with special needs”, started in November 2015. The ERG sessions are held once every two months, during lunchtime with lunch provided. Each session is conducted by an experienced external counsellor, who offers advice, chairs discussions and mentors participants. Participants and their counsellor discuss about a topic that is relevant to their group, sharing their experiences and advice with one another. 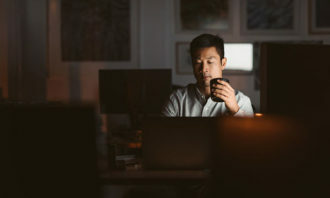 Over the last few years, our work-life balance satisfaction scores have been increasing – for instance, it has risen from 60% in 2010 to 72% in 2015. About 280 employees have attended the ERGs to date, with some attending more than one group. Besides being able to talk to others about the challenges they face, having a support group in the company offers the benefits of convenience and familiarity. Our employees appreciate the sharing with other colleagues, the learning from an experienced and trained professional, as well as the convenience of having this support group right at the office. Many a time, the support from colleagues continues outside the ERG sessions. Such positive feedback from our employees is certainly encouraging, and is a testimony of our efforts in providing support to employees beyond work. We will continue to engage our employees and listen to their feedback, so as to develop new initiatives that are relevant and meaningful to them. Good news for MBA graduates! More recruiters worldwide are planning to hire you and other business school graduates this year. ..